This summer, the fourth Blast Pro Series 2019 championship will be hosted in Los-Angeles. The tournament will take place at Galen Center, which can consist of more than 10,000 people, on July 12-13. 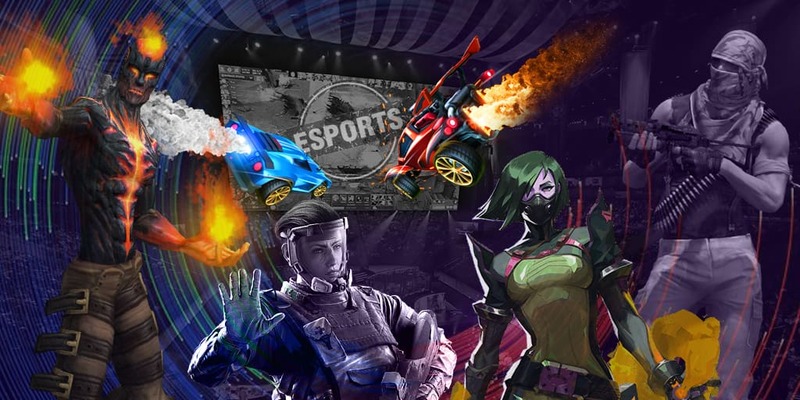 At this championship, everything is just like at other events by RFRSH Entertainment: six teams will divide the prize pool in the sum of $250,000, the major part of which will be up for grabs at the grand final. The format will not be changed too. BLAST Pro Series will be carried out in eight cities this year, while only three championships were hosted in Istanbul, Copenhagen, and Lisbon last year.